Magento 2 Admin Email Notifications by Meetanshi notifies admin about the important store and customer activities. Admin has to ensure smooth and flawless functionalities in Magento 2 store. Hence it is essential for an admin to stay updated about each activity that takes place in the store. However, it is not feasible for him to check the admin panel every now and then for any updates. A proper system for administration is to be implemented where admin gets the notification about important store activities. Meetanshi's Magento 2 Admin Email Notifications extension is the perfect choice for such a functionality! Magento 2 Admin Email Notifications extension enables notification for the admin via Email regarding the various store and customer activities. Admin can keep an eye on each of them and take actions accordingly. A time-saving module that eases the store administration is a must-have for every store! If the admin wants to disable notification for any of the events, the extension allows doing so! Also, select the Email templates of your choice. Get the most out of the module to always be ready to serve your customers with updated information about their orders and wishlists! Don't miss out on any important update now with Magento 2 Admin Email Notifications, manage your Magento 2 store efficiently! Enable/disable the extension as per the requirement from the admin backend. Select the Email template and add Email ID to receive notifications for various activities. Admin can select the order statuses for which on change, he can get notifications. admin can set quantity threshold value to get notified for the low stock. Easily manage store inventory with low product stock alert. Improve customer service with the help of information like added a new product to the wishlist, order status change, etc. 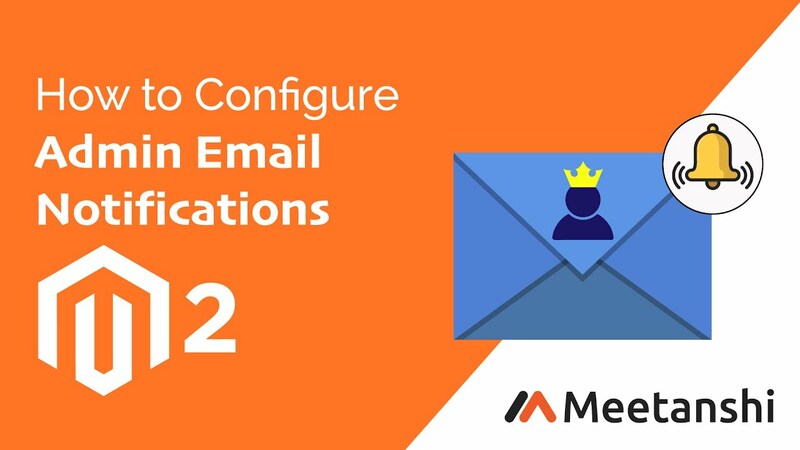 Implement time-saving administration with the help of Magento 2 Admin Email Notifications extension. The extension is a great help. Made my administration task easier! The support team is very helpful too! Review by Tara L.
I don't miss any updates now!